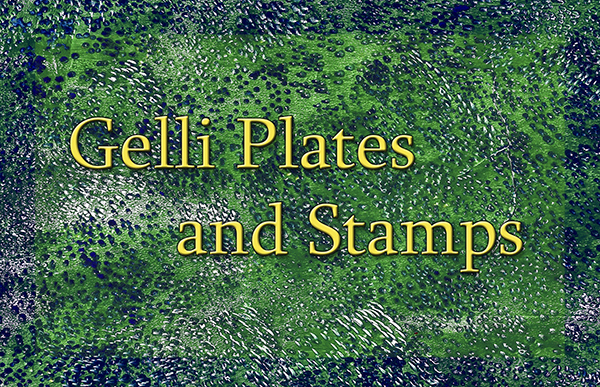 Yep, I’ve got another VSN eArticle updated for you: Gelli Plates & Stamps. 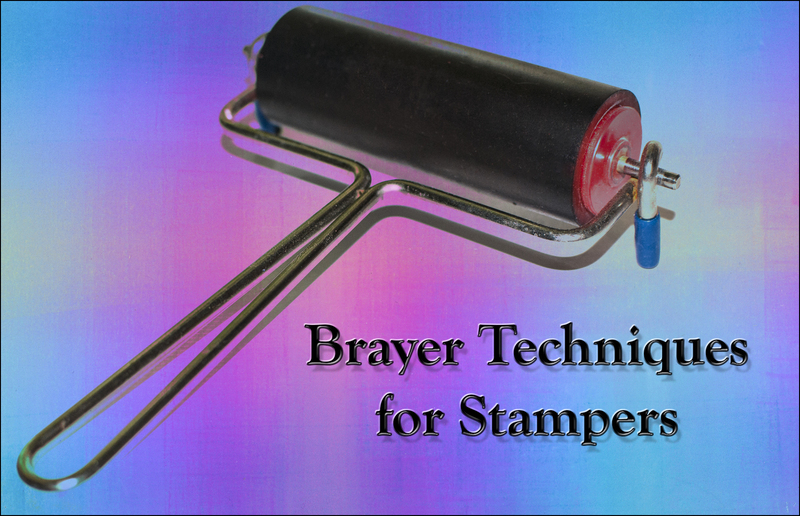 If you have a Gelli Plate, when is the last time you got it out to play? This eArticle is just what you need to get yourself inspired to get out the paints! 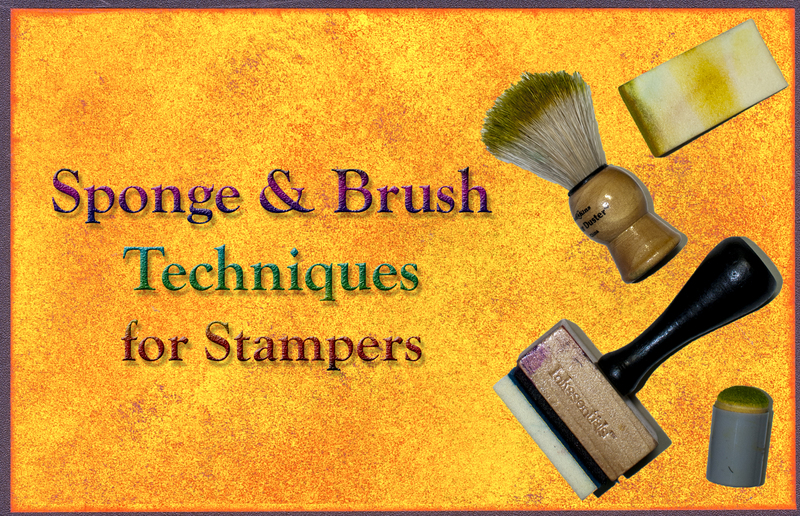 If you don’t have a Gelli Plate but wonder how they can be used, be sure to check it out because this eArticle is full of ideas.